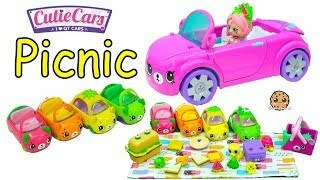 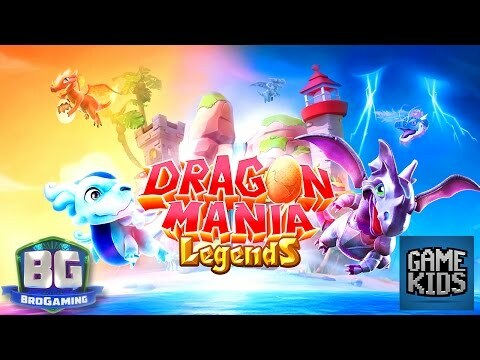 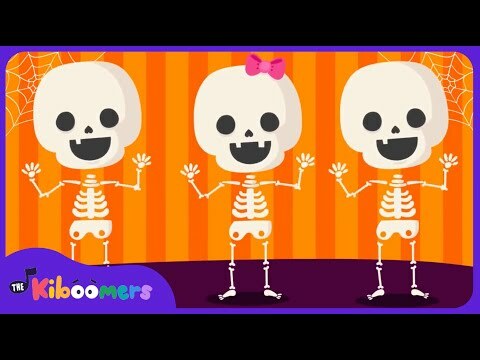 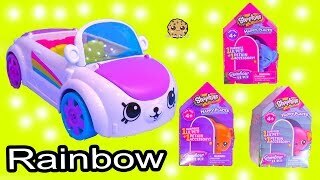 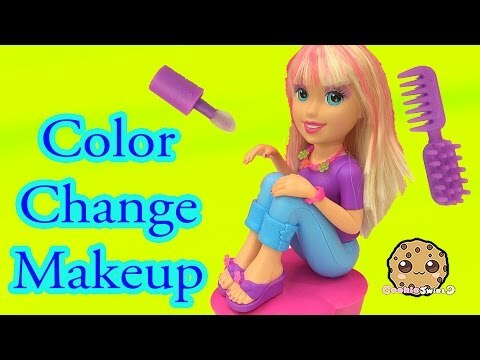 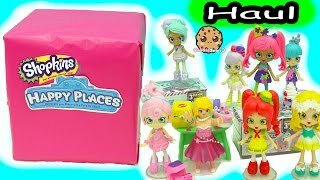 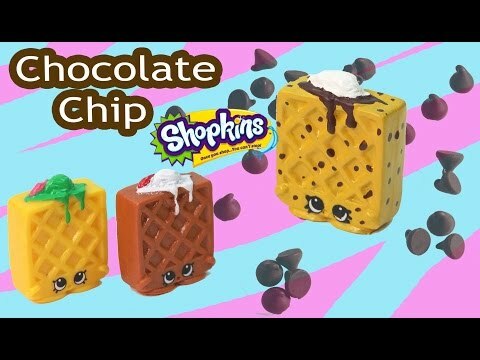 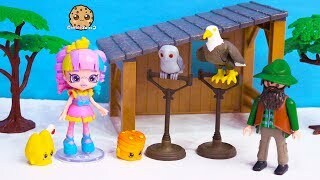 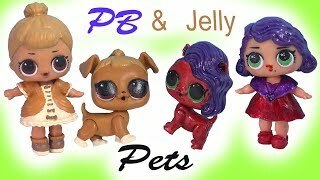 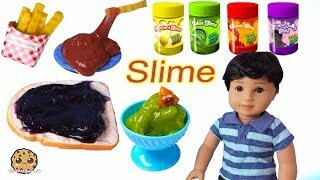 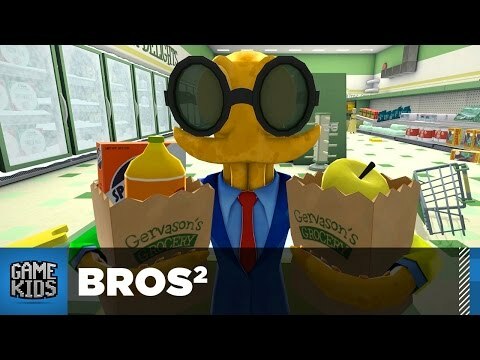 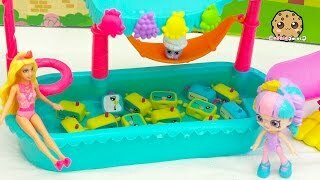 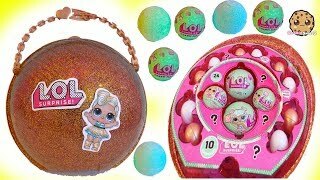 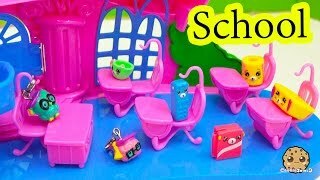 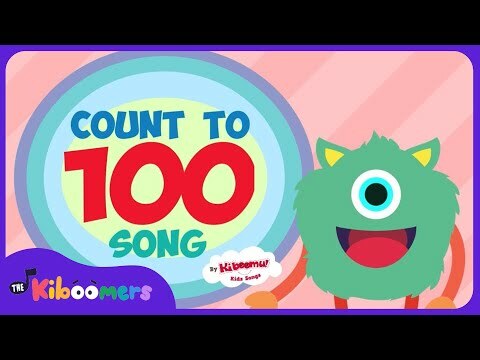 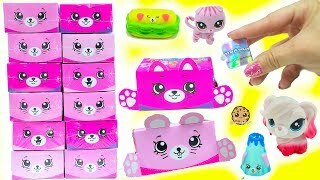 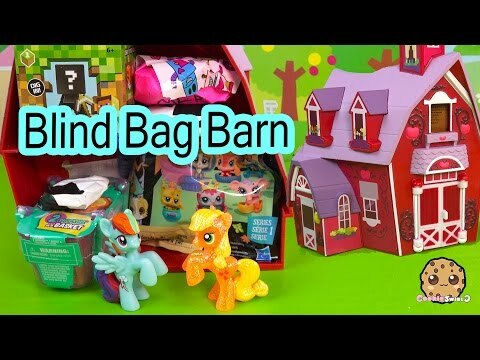 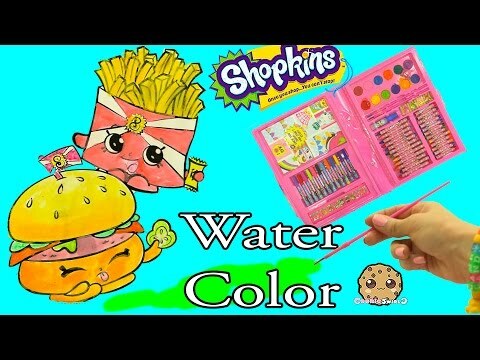 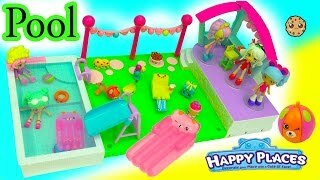 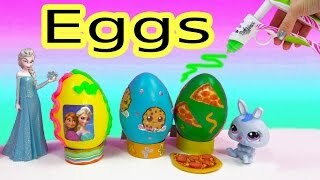 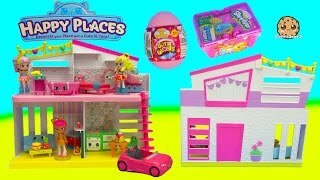 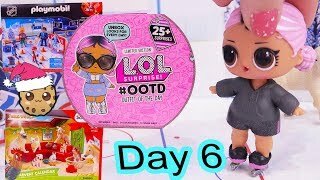 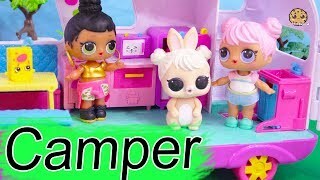 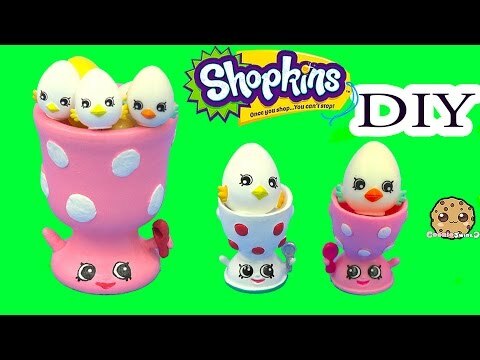 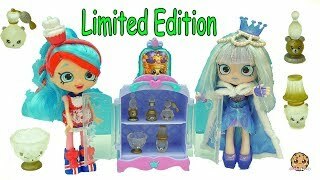 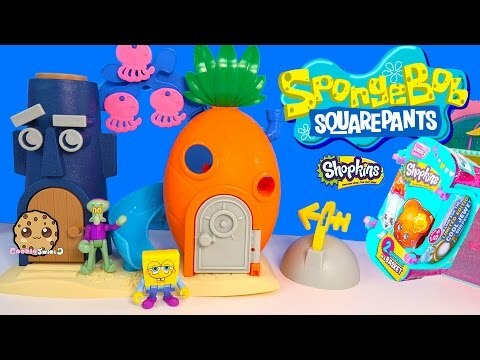 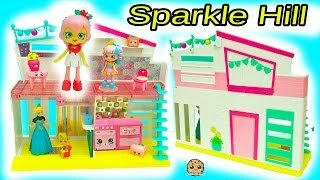 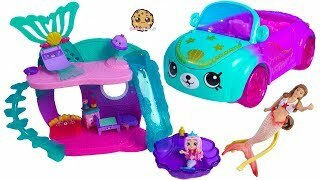 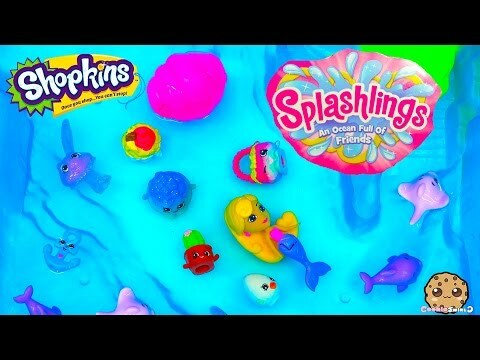 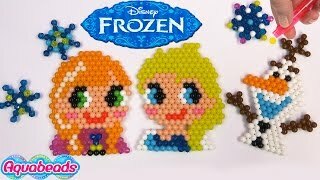 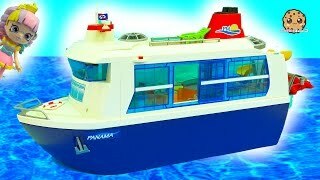 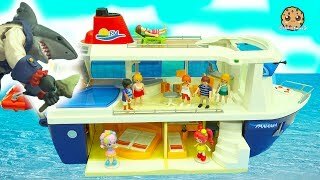 Array ( [id] => 3954 [uniq_id] => fda424735 [video_title] => All 4 Shopkins Petkins Decorator's Packs with Blind Bags In Rainbow Kate's Happy Places Home [description] => Step into the world of Shopkins Happy Places where everything is like Petkins crazy cute! 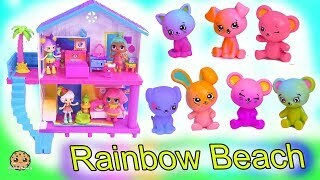 Shoppies dolls Rainbow Kate, needs some Shopkins in her house! 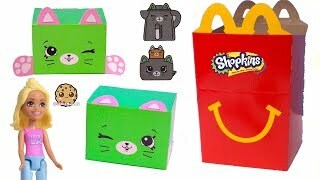 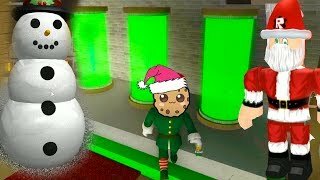 Lets unbox all 4 of the decorator sets each comes with 3 surprise Happy Places pets inside as a surprise! 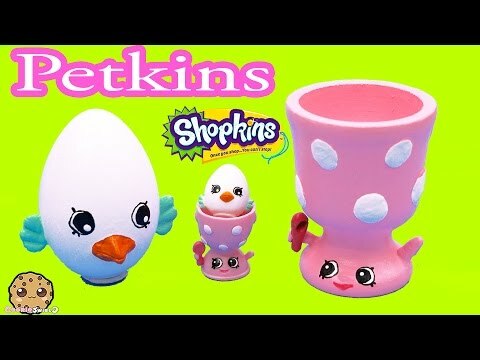 Step into the world of Shopkins Happy Places where everything is like Petkins crazy cute! 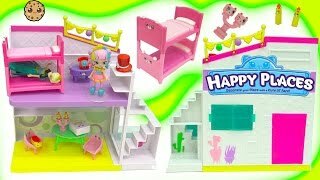 Shoppies dolls Rainbow Kate, needs some Shopkins in her house! 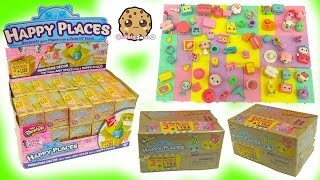 Lets unbox all 4 of the decorator sets each comes with 3 surprise Happy Places pets inside as a surprise!